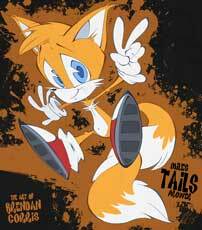 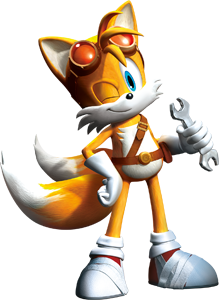 Miles “Tails” Prower is one of Sonic’s friends and a playable character in the Sonic the Hedgehog series since the second part (1992) of the long running series. 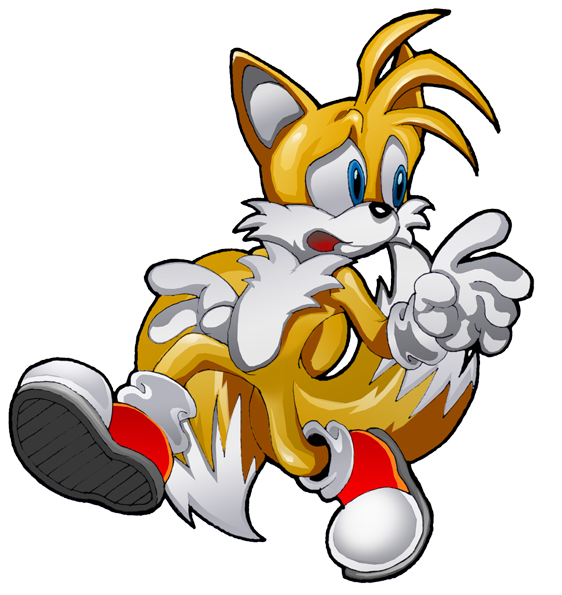 While Sonic is super fast and all, but Tails can fly a bit thanks to his two tails and rotating them like helicopter rotors. 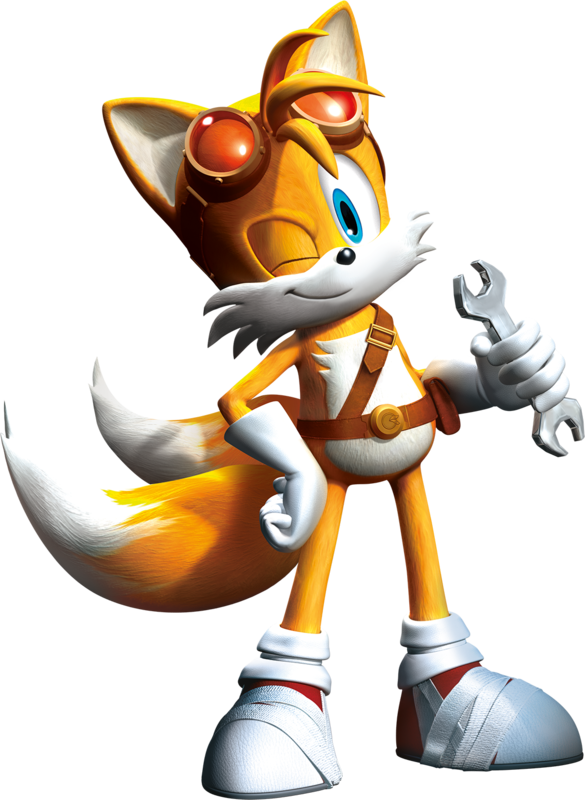 This added a different gameplay type to the Sonic games and made Tails a quite popular character over the years who got a few own games and returned in most of the games including the upcoming Sonic Boom for the WiiU.